Are you a fan of the .380 Auto? 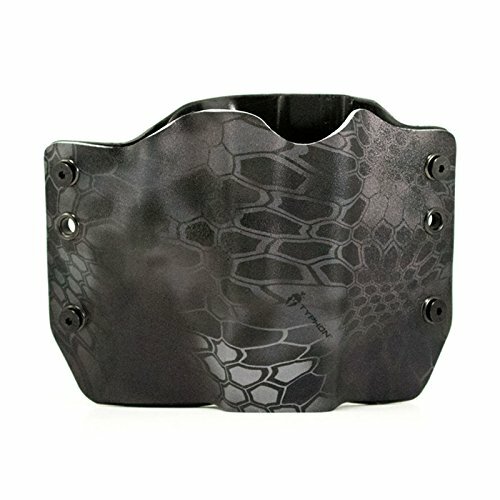 Do you want a conceal carry weapon that is light, compact, and can fit a variety of holsters? If the answer is yes, then the LCP (Lightweight Compact Pistol) or LCP II may be the sub-compact guns for you. They both shoot exclusively .380 Auto ammunition. 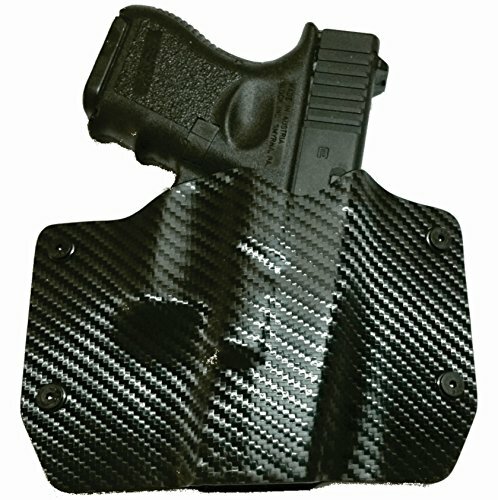 They are also an extremely lightweight and reliable self-defense option for shooters of any level. Read on to find out more. 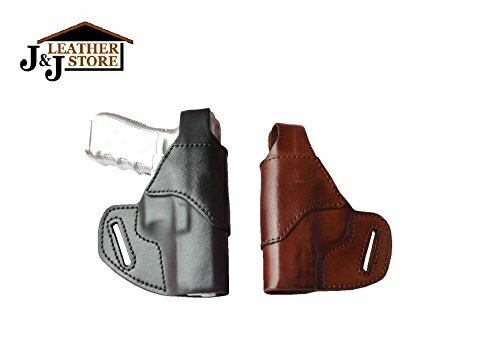 OutBags OutBags USA LS4LCP (BROWN-RIGHT) Full Grain Heavy Leather IWB Conceal Carry Gun Holster for Ruger LCP and LCP II 380. Handcrafted in USA. 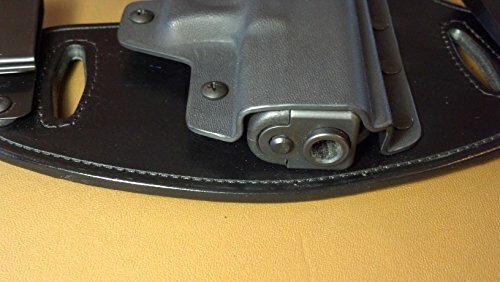 OutBags OutBags USA LS4LCP (BLACK-RIGHT) Full Grain Heavy Leather IWB Conceal Carry Gun Holster for Ruger LCP and LCP II 380. Handcrafted in USA. 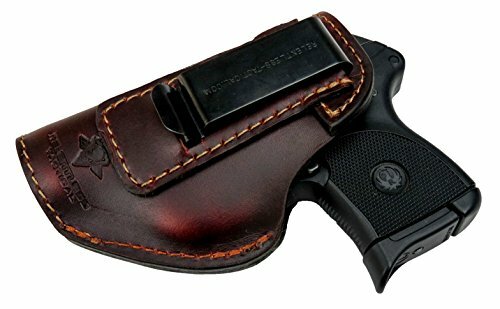 OutBags OutBags USA LS4LCPX (BLACK-RIGHT) Full Grain Heavy Leather IWB Conceal Carry Gun Holster for Ruger LCP 380 with Crimson Trace Laser. Handcrafted in USA. The LCP was Sturm, Ruger & Company’s first foray into creating a lightweight conceal carry weapon for the .380 Auto. The LCP released in 2008, and immediately created controversy. Some people thought that the LCP was a little too close in design to Kel-Tec’s P-3AT. However, no charges were ever filed. The LCP continued to make news even though it was a large success for Ruger. In 2008, shortly after the pistol’s release, Ruger recalled certain serial numbers of the LCP. The recall happened because some of the LCPs were reported as discharging when dropped on a hard surface. This is obviously a problem, so Ruger recalled the pistol and fixed the production problem. 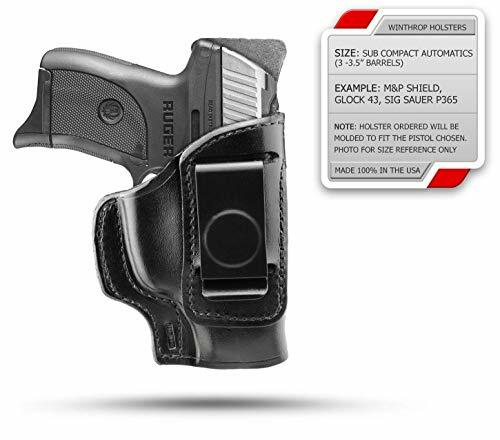 Since 2008 Ruger has not experienced any problems with their LCP, so you can buy one with confidence. 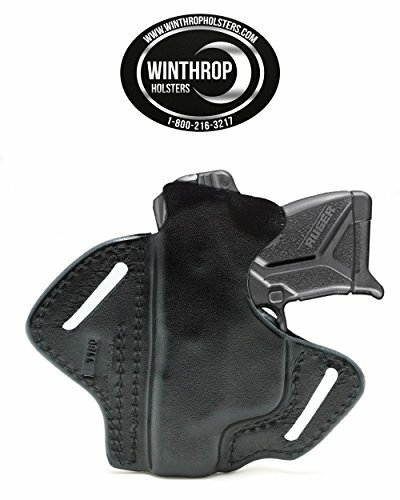 Are you looking for Ruger LCP IWB holsters/ LCP2 holster? Ruger updated the LCP in 2013, but in 2016 announced that they would completely remodel their highly popular LCP. The new LCP, called the LCP II is slightly larger than the original and has a few new features, such as a trigger safety and slide lock. 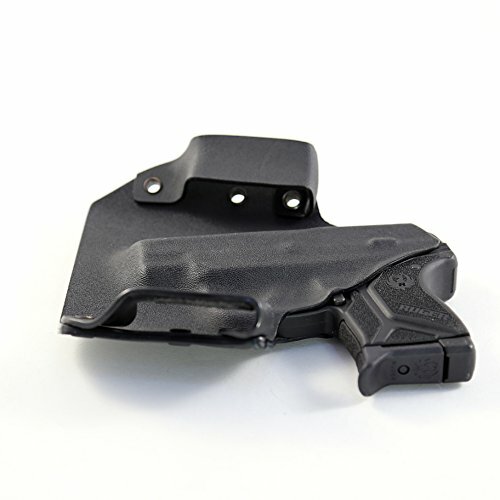 The new and improved LCP II has been as popular as a pocket pistol as its predecessor. Both are great options for a person looking for a small sub-compact to carry on a daily basis. Model 3702: Comes with two magazines and a hard case. L.M. Burney exclusive. Model 3717: Comes with a pink grip frame. Bill Hicks exclusive. Model 3725: Comes with a purple grip frame. Talo exclusive. Model 3732: Comes with a flat dark earth grip frame, Bangers exclusive. Model 3734: Comes with a Muddy Girl camo grip frame. Gallery of Guns exclusive. Model 3741: Standard model with savage silver Cerakote, high-performance glass-filled Nylon grip frame. Sports South exclusive. Model 3742: Comes with a flat dark earth grip frame. Talo exclusive. 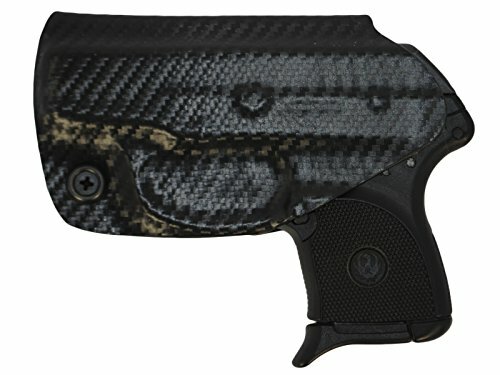 Model 3743: Comes with a Kryptek Neptune camo grip frame. Gallery of Guns exclusive. Model 3744: Comes with a Kryptek Pontus camo grip frame. Gallery of Guns exclusive. Model 3745: Comes with a turquoise Cerakote grip frame and a Nickel coated stainless-steel slide. Talo exclusive. Model 3746: Comes with a turquoise Cerakote grip frame and a blued through-hardened alloy steel slide. Talo exclusive. Model 3747: Comes with a Shimmer gold Cerakote slide. Gallery of Guns exclusive. Model 3753: Comes with a yellow Cerakote grip frame. Gallery of Guns exclusive. Model 3762: Comes with a moonshine camo undertow grip frame. Talo exclusive. Model 3764: Comes with a reduced moon shine camo serenity grip frame. Gallery of Guns exclusive. Model 3770: Comes with a Desert tan grip frame. United Sporting Companies exclusive. Model 3759: Comes with savage silver Cerakote. Sports South Exclusive. Model 3766: Comes with reduced moon shine camo undertow. Talo exclusive. 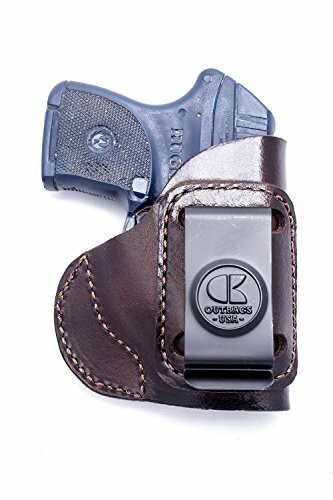 Model 3773: Comes with flat dark earth Hogue slip-on. Talo exclusive. Model 3774: Comes with turquoise Hogue slip-on. Talo exclusive. Model 3775: Comes with olive drab green Hogue slip=on. Talo exclusive. Model 3776: Comes with violet Hogue slip-on. Talo exclusive. Model 3777: Comes with pink Hogue slip-on. Talo exclusive. Model 3779: Comes with jungle green Cerakote slide. Talo exclusive. Model 3781: Comes with rose gold PVD stainless-steel slide. Talo exclusive. 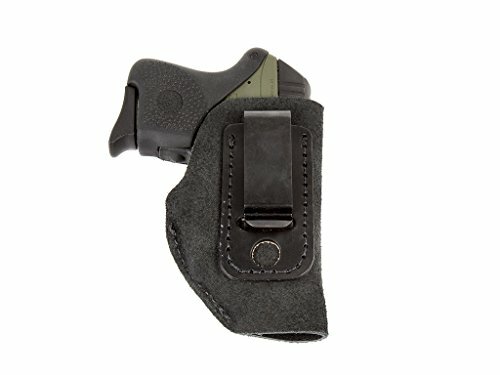 Both the LCP and LCP II share many of the same features. Here are the ones that make these pocket pistols stand apart from the competition. Because the LCP and LCP II are small pistols, the grip will be small. It will likely be hard for most people to have a correct four finger grip. 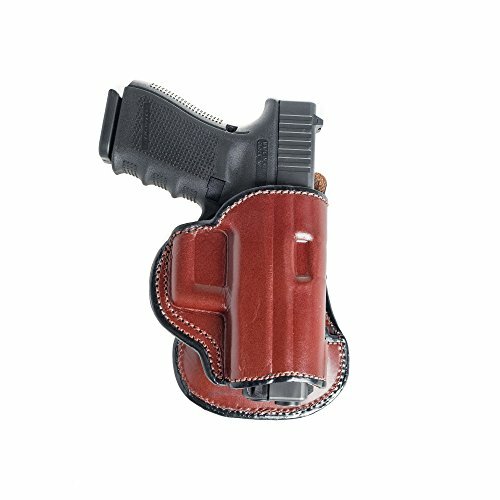 But, Ruger does offer grip extensions and longer magazines to help correct your grip on the pistol. 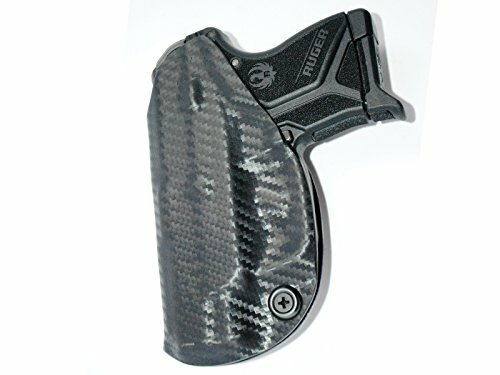 The LCP II has new cocking serrations that make it that much easier to grip. 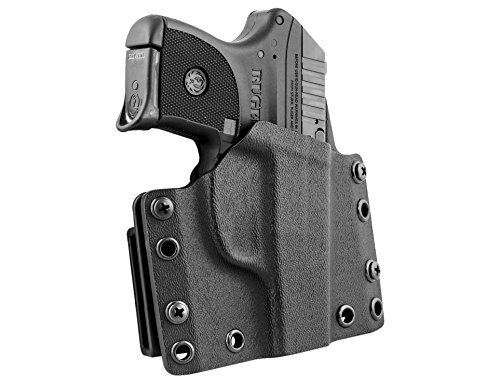 Additionally, Ruger has rounded the edges on both the LCP and LCP II, which makes the pistols easy to draw and re-holster with ease. The trigger is where the LCP and LCP II differ greatly. 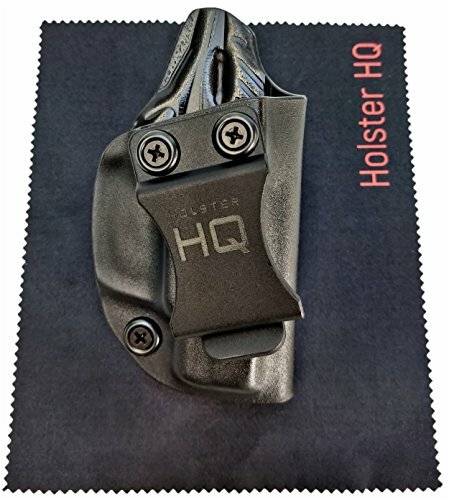 The LCP uses a DAO trigger that had a 10 lb. pull. 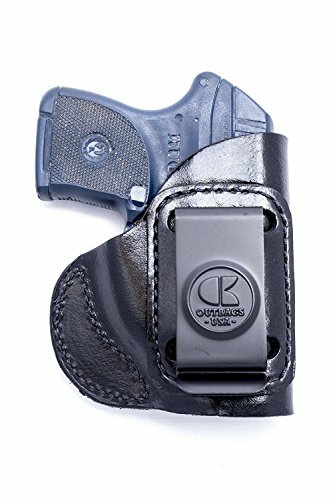 People disliked the heavy pull of the LCP’s trigger, so the LCP II uses a new single-action trigger where “the internal hammer is fully cocked by the rearward motion of the slide.” What this gets you is a less heavy trigger pull (around 6 lbs.) that is clean, crisp, and much easier to use. For a pocket pistol, the LCP and LCP II are considered fairly accurate pistols at shorter ranges. You will not be winning long-shot competitions with these firearms, but that’s not their purpose. The biggest complaint most people have with the LCP and LCP II are the sights. Because of the pistols’ small size, the sights are by nature shorter and smaller than normal. 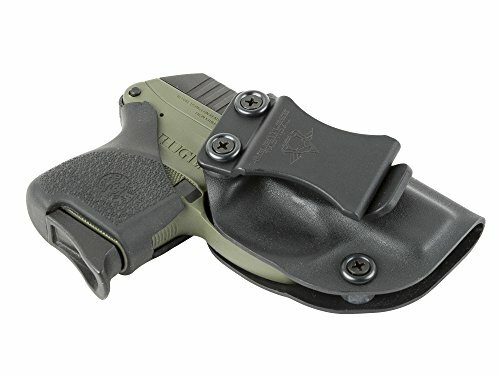 However, some reviewers argue the Ruger’s decision to let as much light as possible to the front sight make them very useful for a pocket pistol. 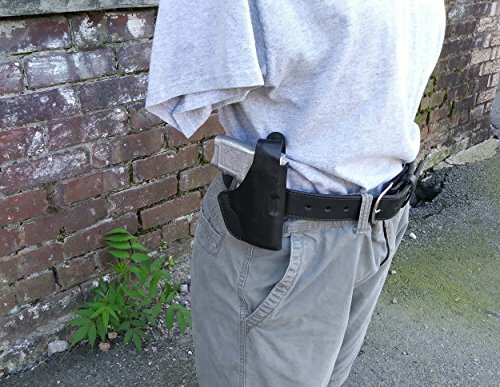 Pocket pistols are a great way to conceal carry. They are light and small enough to be concealed without any printing. Ruger’s LCP and LCP II are both smaller than the majority of the other pocket pistols on the market. One drawback with these firearms is that they only shoot .380 Auto. If you are someone who wants to shoot a higher caliber bullet and create the most damage possible, then these pistols probably will not be for you. However, even smaller ammunition can save your life. And, you can’t beat the price and comfort of Ruger’s LCP and LCP II. Try one for yourself at your local dealer. 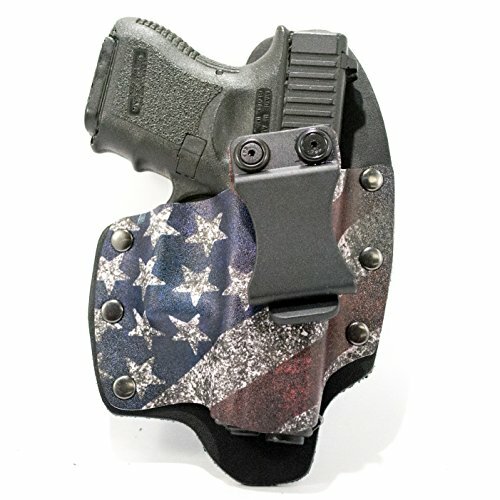 Mike Searson, “Ruger LCP handgun Review—The Good, The Bad & The Reality,” Ammoland Shooting Sports News (April 13, 2015), https://www.ammoland.com/2015/04/ruger-lcp-handgun-review/#axzz5FDsxyiUZ (accessed May 11, 2018). 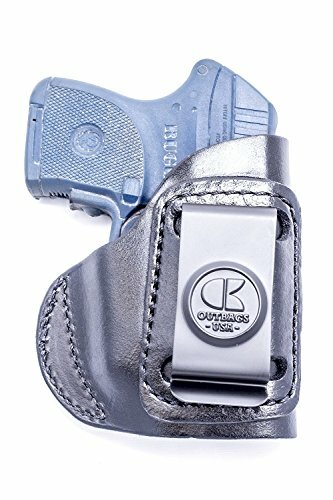 Joseph L. Kurtenbach, “Tested: Ruger LCP II Handgun,” American Rifleman (November 18, 2016), https://www.americanrifleman.org/articles/2016/11/18/tested-ruger-lcp-ii-handgun/ (accessed May 11, 2018). Contributor, “Don’t Buy a Ruger LCP .380 (Without Reading This Review! ),” The Survivalist Blog.com (March 22, 2018), https://www.thesurvivalistblog.net/ruger-lcp-380/ (accessed May 11, 2018). 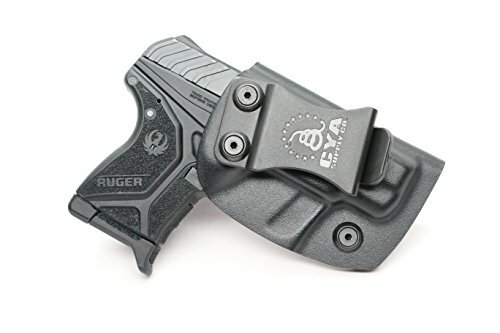 “Ruger LCP II Review,” Pew Pew Tactical (January 11, 2018), https://www.pewpewtactical.com/ruger-lcp-ii-review/ (accessed May 11, 2018).